It’s on again! The Preloved Clothing Market and UTASLife collaboration went down so well in June that we’re going for take two. Bookings are open for the second UTAS Pop-Up Preloved Clothing Night Market on Friday 28 September, 4-8pm at UTAS CBD Apartments, 157 Elizabeth Street in the city. Have a read of the Stallholders Info and Book your spot. 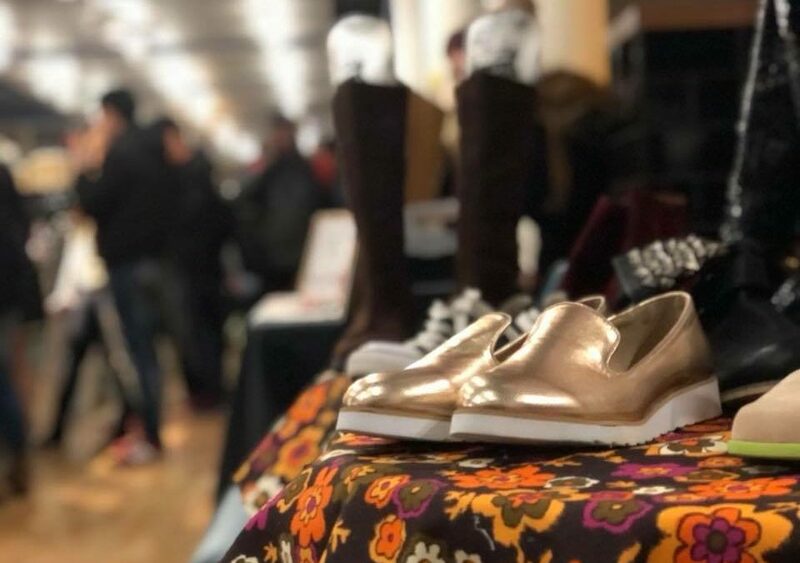 In June 2018, The Preloved Clothing Market joined the University of Tasmania to kick off Semester 2 with something a little new for students, staff and the local community with a Night Market. The event was resounding success with the Ref pumping with preloved fashion, live music and enthusiastic bargain hunters. No-one was to be disappointed with the turn out and the fab fashions on offer. Many walked away, arms overloaded with their finds. The mood seemed to be that one can never be too wildly overdressed! We predicted we’d be back! Don’t delay…get along for a fun night bang smack in the heart of Hobart!